The 110 Nordic Jubilee allows for easy electrical connection . . . just plug it in! You will find great versatility in this Jubilee 110V tub by Nordic! The 110V allows for an easy electrical connection – just plug it in and enjoy! With a roomy seating arrangement for 6 to 7 adults this tub is in the lead for luxury. It provides all the therapeutic benefits you need, without the added bells and whistles. If you are looking for a large, convenient, affordable and no-nonsense hot tub, you have found it. Most traditional spas only offer target hydrotherapy benefiting the back half of the body. Nordic, however, provides gentle enveloping therapy to all zones of the body, front and back. 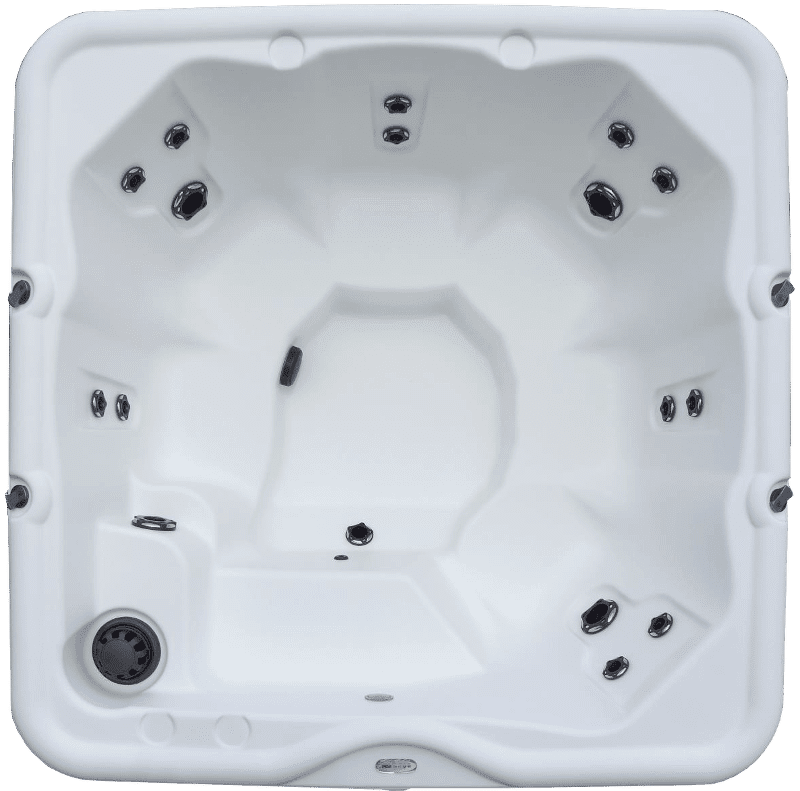 Used by professional athletes across the world, the whole-body whirlpool therapy has definitely proven itself the best at relieving tension and releasing stress stored in every area of the body.